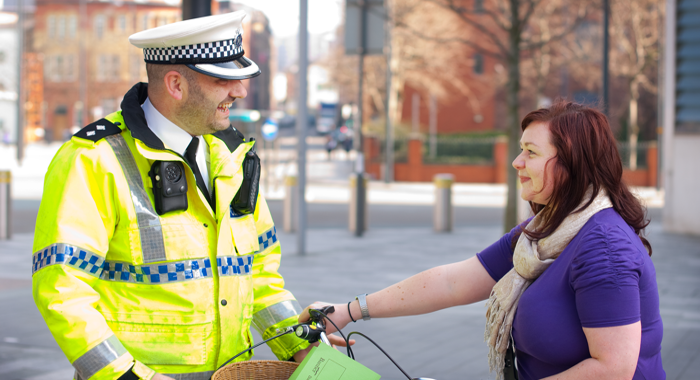 Police CU is passionate about improving the financial resilience of our members. 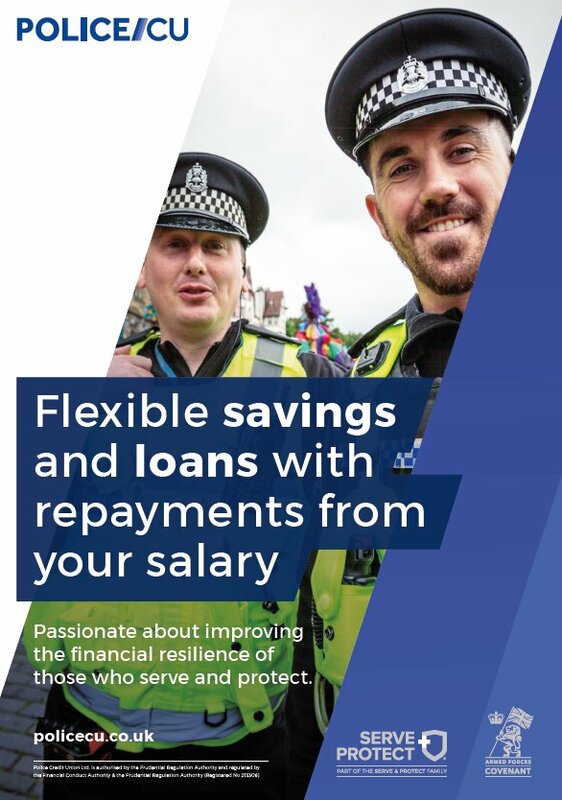 The free employee benefit provides a range of flexible savings and affordable loans with all repayments straight from your salary. 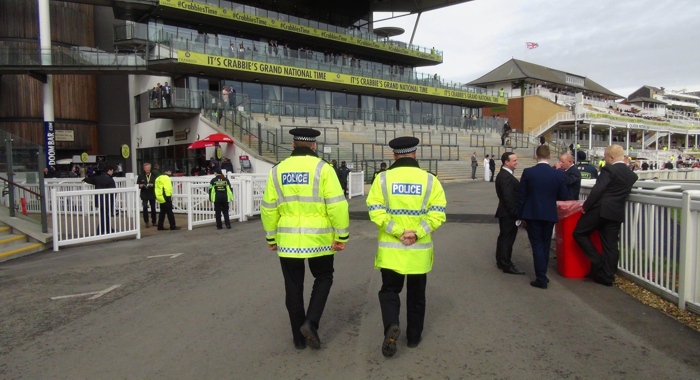 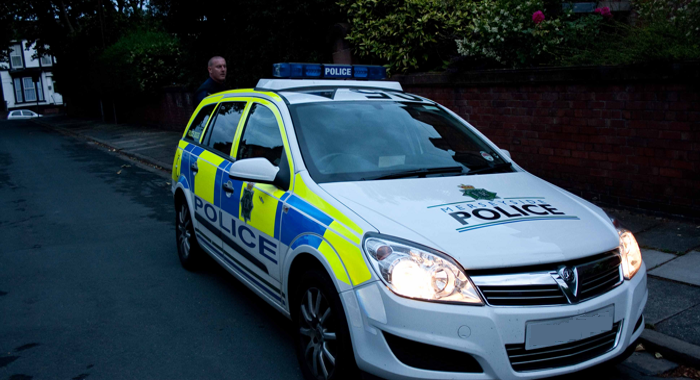 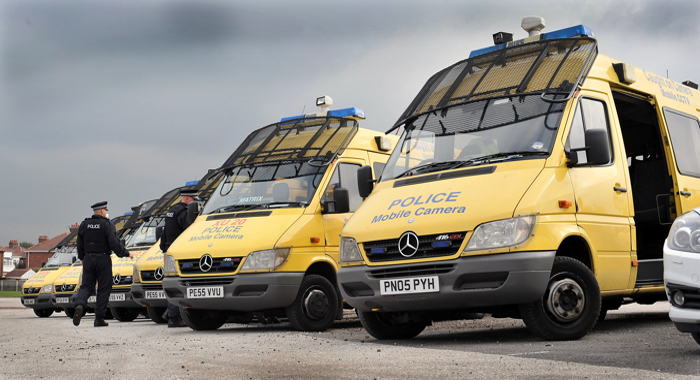 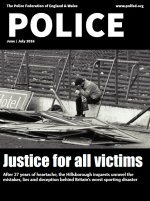 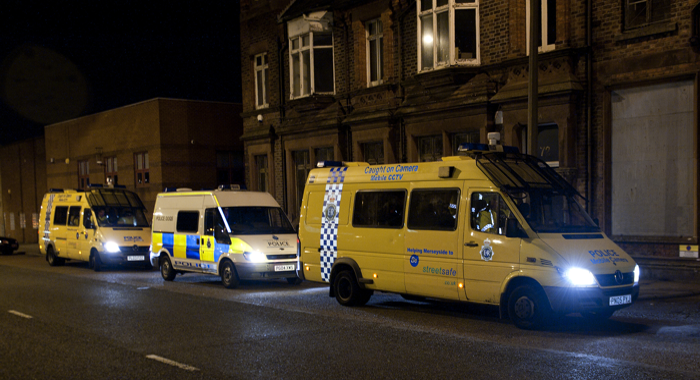 We currently serve over 29,000 members of the Police family - including Officers, Staff, Retirees and Family Members.